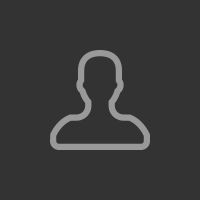 Nicole’s staff is also right on que with her, very organized and on the ball. 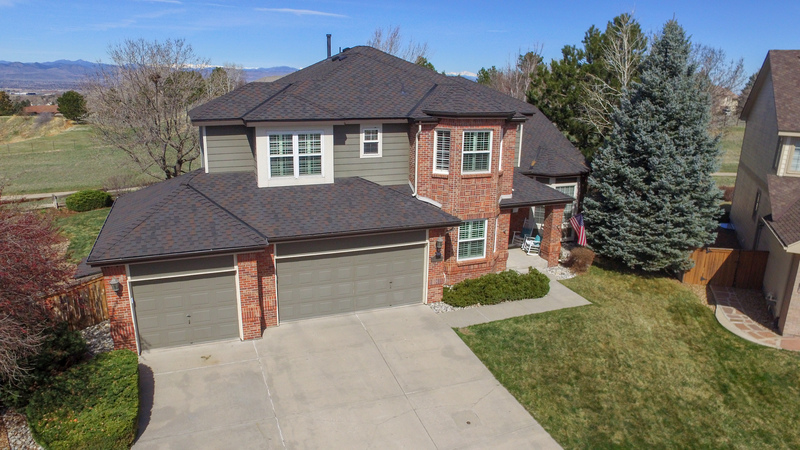 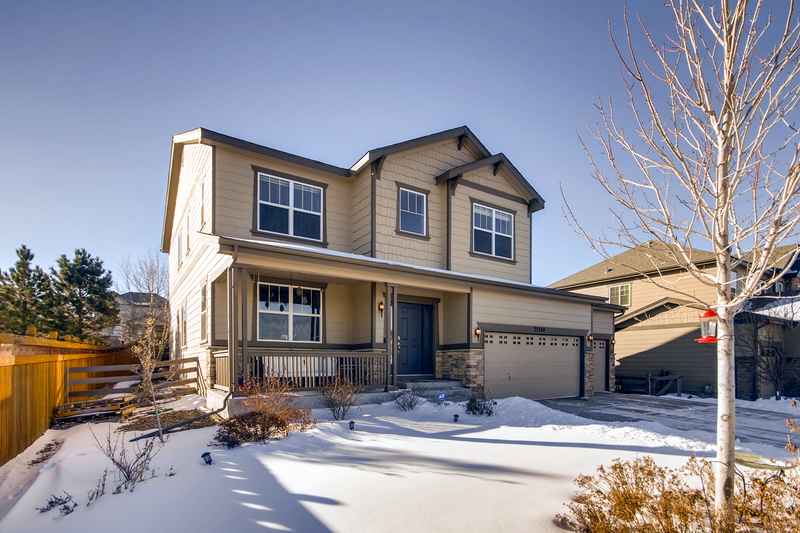 Paula W. – Highlands Ranch, CO Just Sold! 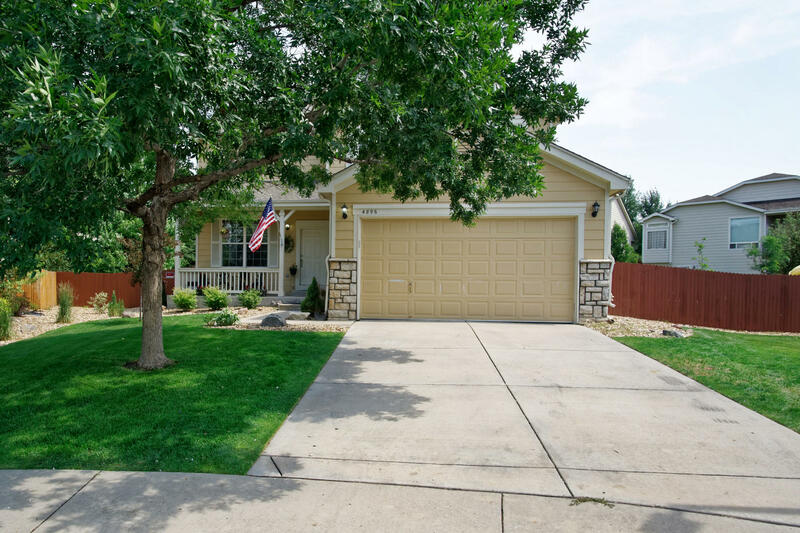 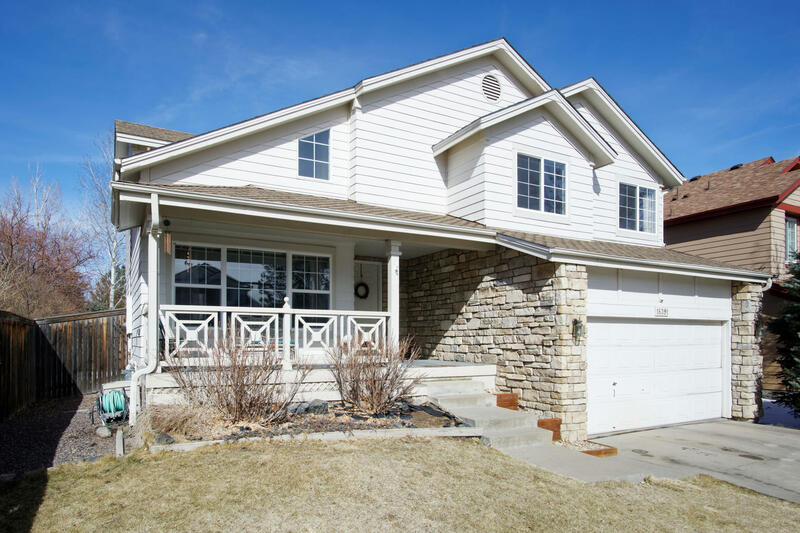 Home Paula W. – Highlands Ranch, CO Just Sold!